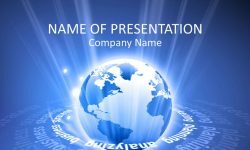 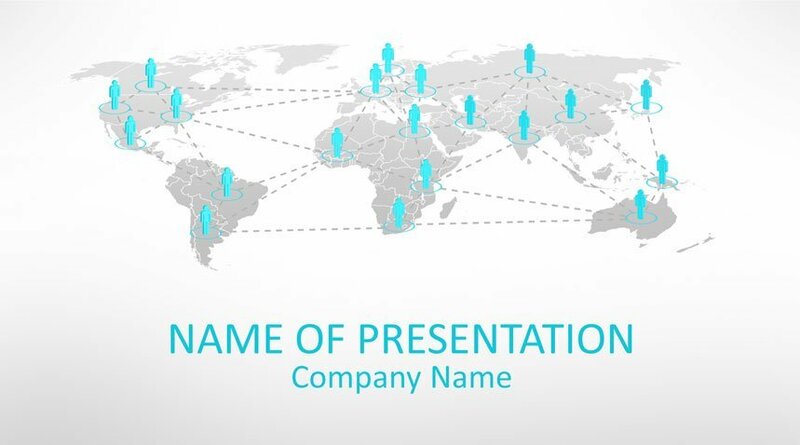 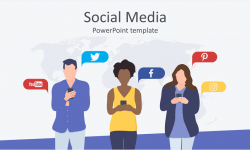 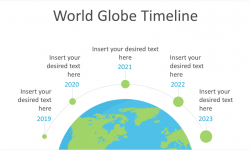 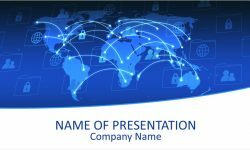 Impress you partners with this business network PowerPoint template featuring a world map and blue human shapes connected to each other with dotted lines. 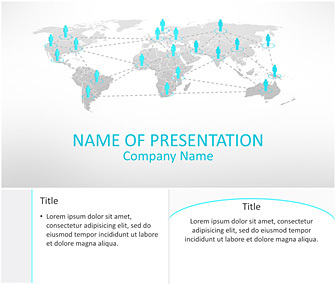 This theme is a good choice for presentations on trade, business development, international business, etc. 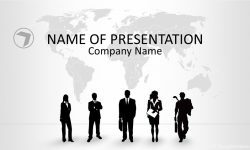 Resolution: 1680 x 945 pixels (widescreen), file format: .potx compatible with PowerPoint 2010 and newer versions. 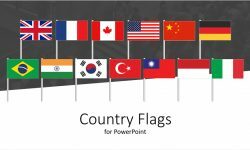 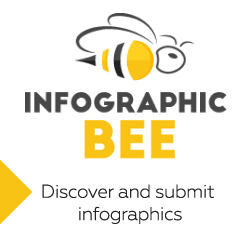 This resource is free to download and includes 1 title background and 2 content slides.